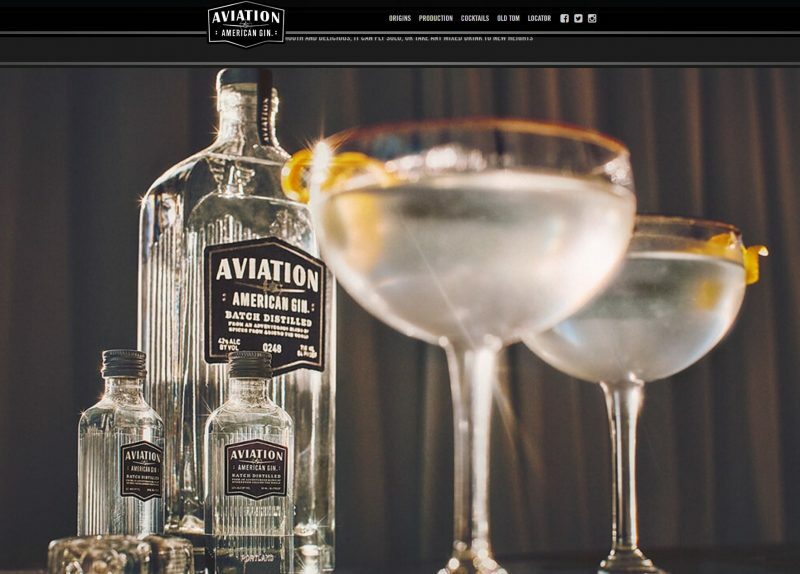 Hollywood A-list actor Ryan Reynolds will oversee the creative direction of Aviation Gin. Aviation Gin was first launched in 2006 as part of a collaboration between bartender Ryan Magarian and House Spirits Distillery. 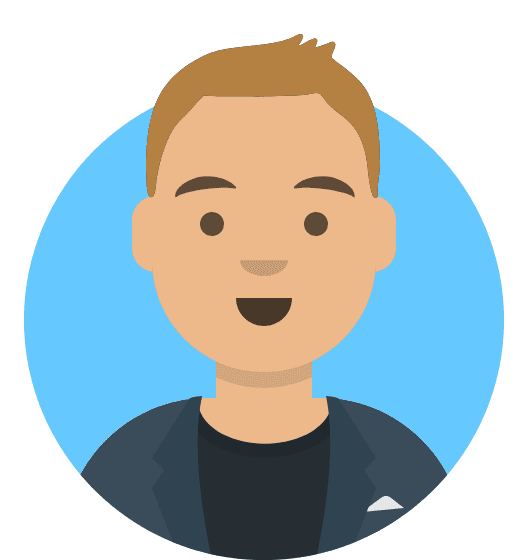 Reynolds supposedly wanted to invest in Aviation immediately after tasting the product for the first time. “I’ve tried every gin on the planet and Aviation is, hands down, the best. 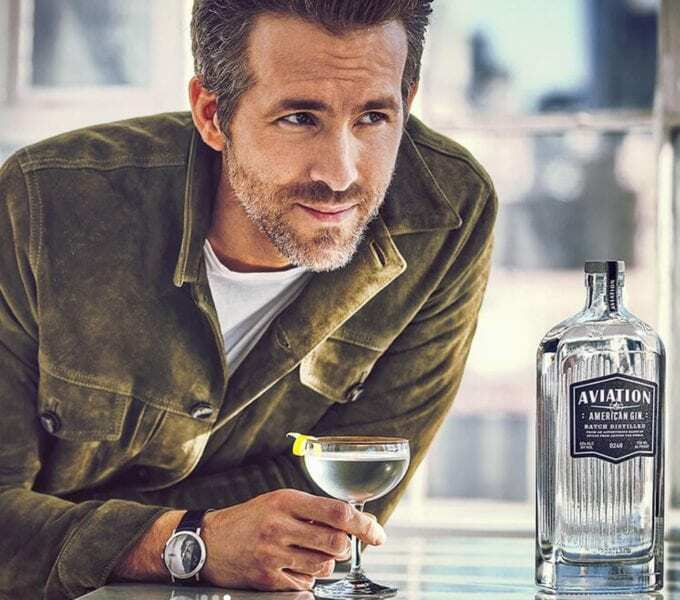 The Deadpool actor will now “play an active role” in the “day-to-day business” of Aviation Gin, and will also oversee its creative direction. The brand is said to “belong to an entirely new category of dry gins” due to its “shift away” from traditional juniper-led gins, instead offering a “more forward balance of botanicals”.